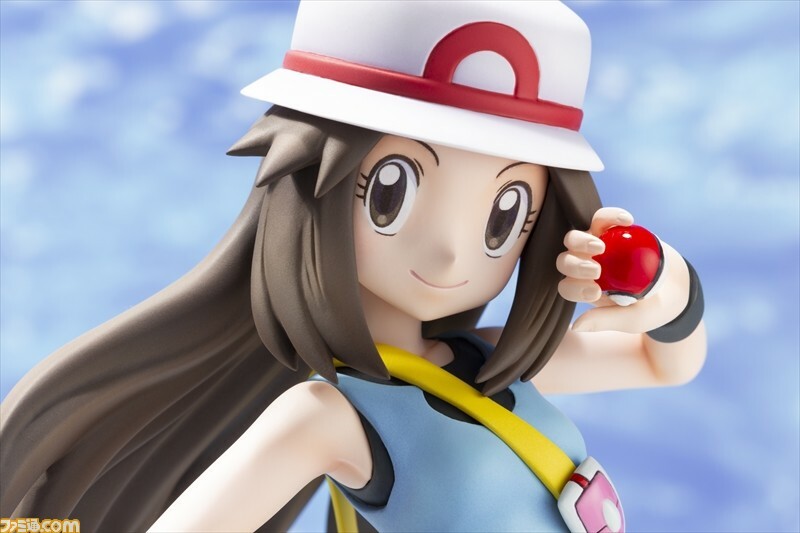 We've seen a lot of the upcoming Kotobukiya Pokemon Series ARTFX J "Leaf With Squirtle" figurine. There was the artwork, the prototype figurine, and then some pics of the painted version. Now we get even more pics of what the final figurine will look like, including some close-ups to show off the figurine details. Check out the gallery of pics here.